Towards the end of our year-long trip, our kids were becoming very road-weary. Even though our original goal had been to follow the Silk Road from Xi’an to Istanbul within a day of crossing into Turkey I knew they were just spent. 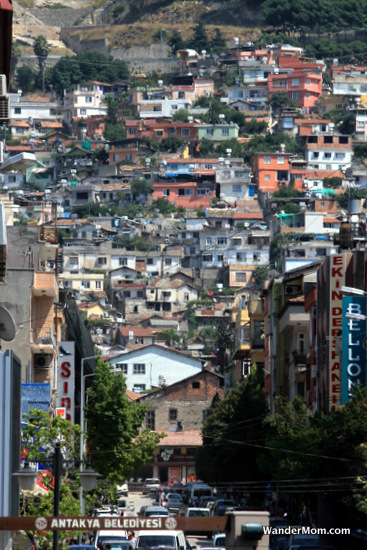 We could have taken an overnight bus from Diyarbakir to Istanbul, done a three-day mad dash around the bazaars, mosques and museums and detoured at Ephesus for a been-there-done-that stop but it didn’t seem fair – or worthwhile. 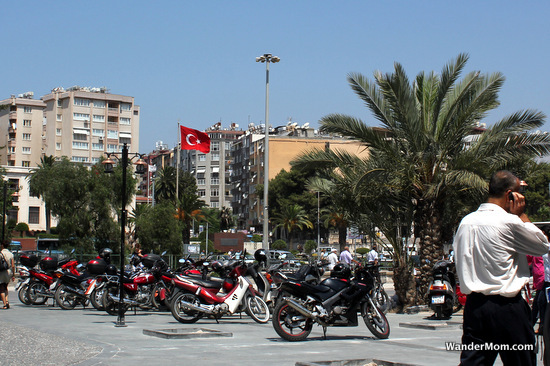 Instead we ambled our way along the Turkish Mediterranean coast stopping at beach resorts along the way. 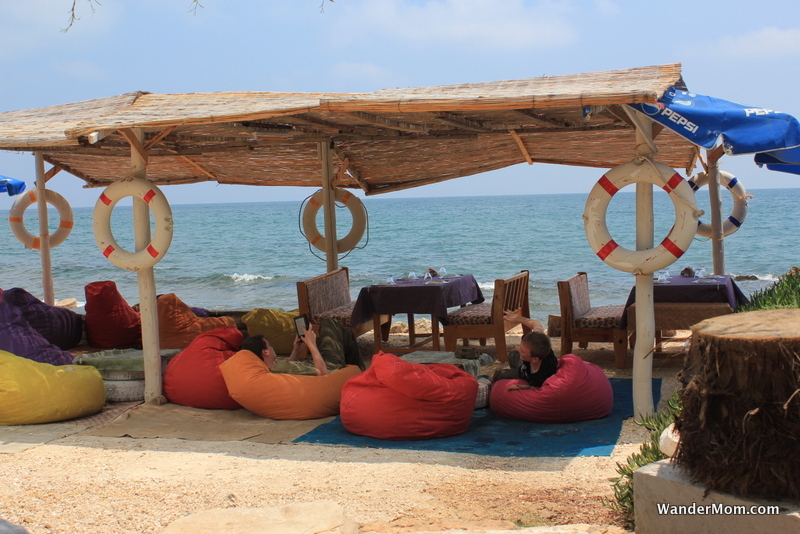 It was marvelous and relaxing and just plain fun – as this photo of my boys lounging like pashas at a beach cafe in Kizkalesi shows. This entry was posted in Turkey and tagged Kizkalesi, Photo Friday, Turkey on January 6, 2012 by wandermom. 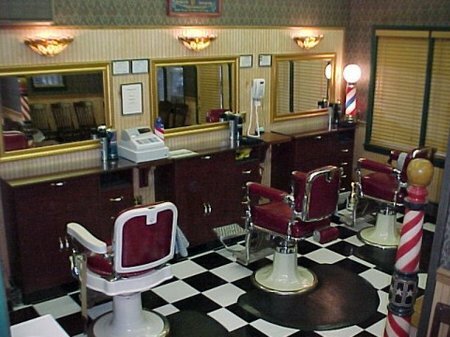 Today’s post is guest-written by my very witty husband, Murph (aka WanderDad) on a traumatic if efficient barbershop experience here in Kizkalesi, Turkey. One of the simple necessities of life that becomes fraught with peril on the road is haircuts. When you don’t share a language, you rely on grunts, gestures and animated hand signals, but it’s not until after the fact that you know whether your intent was correctly conveyed as “short back and sides” or as “take everything off the left side and don’t spare the bloodletting – in fact, why should anyone have two ears? surely one is more than necessary”. 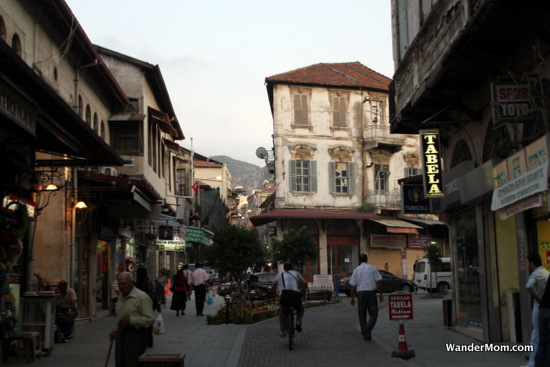 This entry was posted in International Escapades and tagged Family World Travel, Turkey on July 19, 2011 by wandermom.